The apostle was kind of a jerk. He was arrogant and stubborn. He called his opponents derogatory, racist names. He legitimized slavery and silenced women. He was a moralistic, homophobic killjoy who imposed his narrow religious views on others. Randolph Richards and Brandon O'Brien explore the complicated persona and teachings of the apostle Paul. 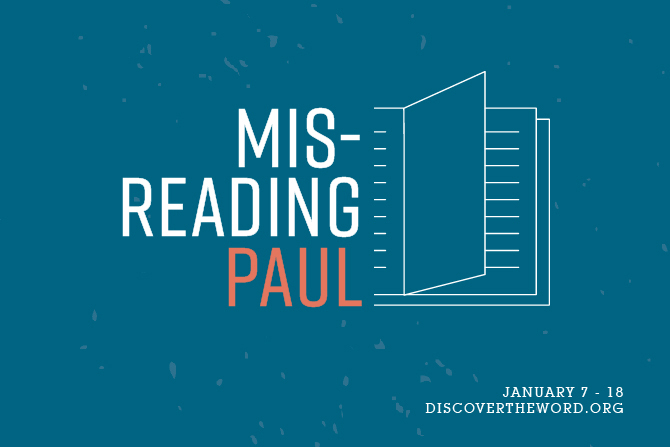 Unpacking his personal history and cultural context, they show how Paul both offended Roman perspectives and scandalized Jewish sensibilities. His vision of Christian faith was deeply disturbing to those in his day and remains so in ours. Paul behaved badly, but not just in the ways we might think. Take another look at Paul and see why this "worst of sinners" dares to say, "Follow my example, as I follow the example of Christ."